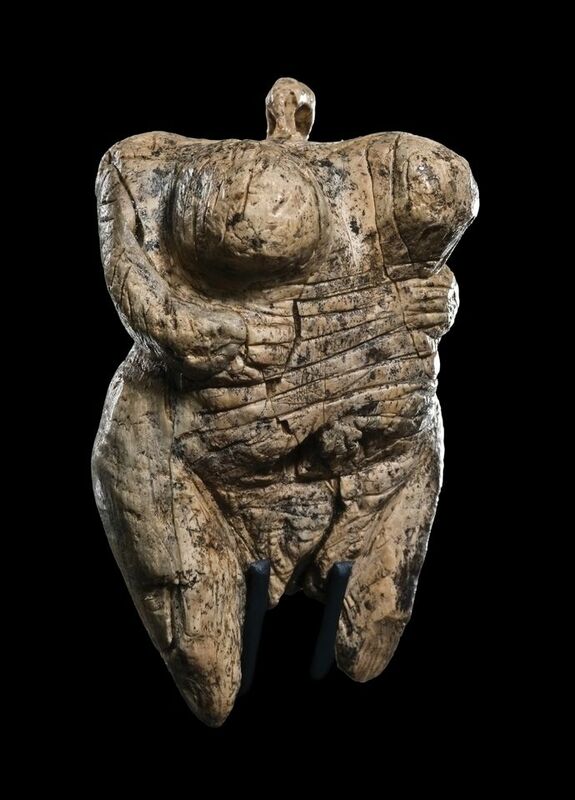 The earliest example of figurative art known to humanity and a trove of 20th-century sculptures buried during a bombing raid in 1944 are just some the treasures in a major survey of archaeological finds from the past 20 years opening in Berlin this month. The exhibition, Restless Times: Archaeology in Germany, is set to take over the entire ground floor of the Martin-Gropius-Bau, with 1,000 exhibits from 70 lenders across the country. 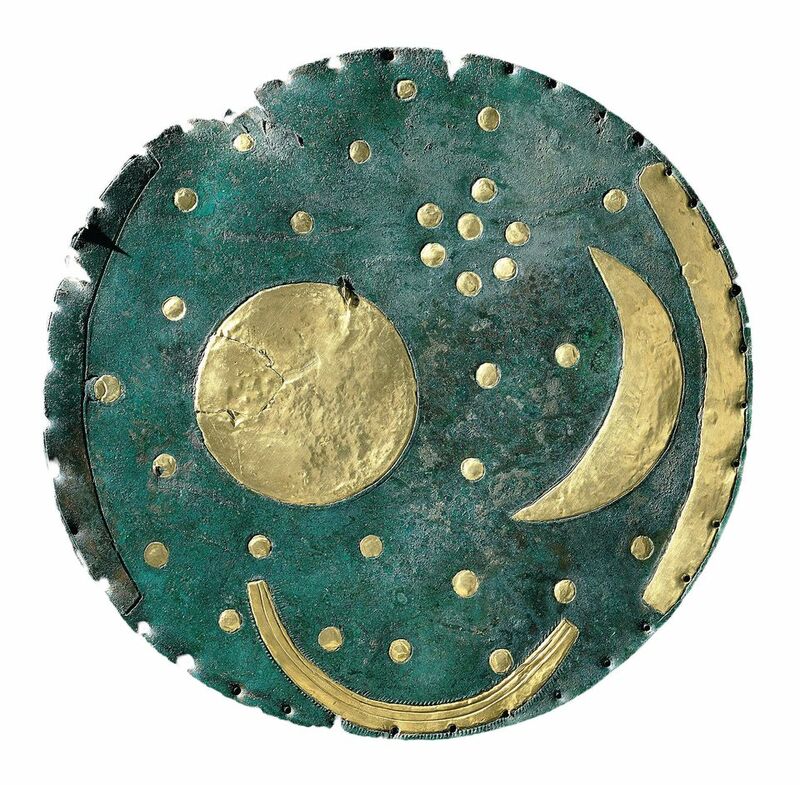 Among the highlights are the Oberding copper treasure consisting of 796 clasp ingots that illustrate inter-regional trade 4,000 years ago; the Bronze Age Nebra sky disc, the world’s oldest known depiction of the cosmos; and the 35,000-year-old Venus of Hohle Fels, carved from mammoth ivory. More recent works include 16 sculptures vilified by the Nazis as “degenerate art” and hidden in a Berlin apartment that was destroyed in the Second World War. The recently discovered port wall of Roman-era Cologne will be the centrepiece of the show. Unearthed during construction of the city’s underground rail network, the 3.5-metre-high wall is made from planes of oak that are almost 2,000 years old. “They were incredibly well preserved in the mud of the Rhine,” Wehry says. Among the port finds are fragments of amphorae bearing ink labels revealing that Roman delicacies such as garum—a fermented fish sauce—were exported as far as Cologne for Romans yearning for a taste of home. The show is organised by Berlin’s Museum of Prehistory and Early History and Germany’s archaeology association, and is the country’s main contribution to the European Year of Cultural Heritage in 2018.